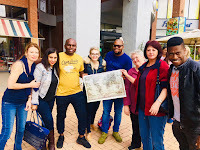 Team Building Sandon in an Amazing Race Montecasino, or MasterChef Sandton and Sandton Survivor are popular team building activities around Sandton. 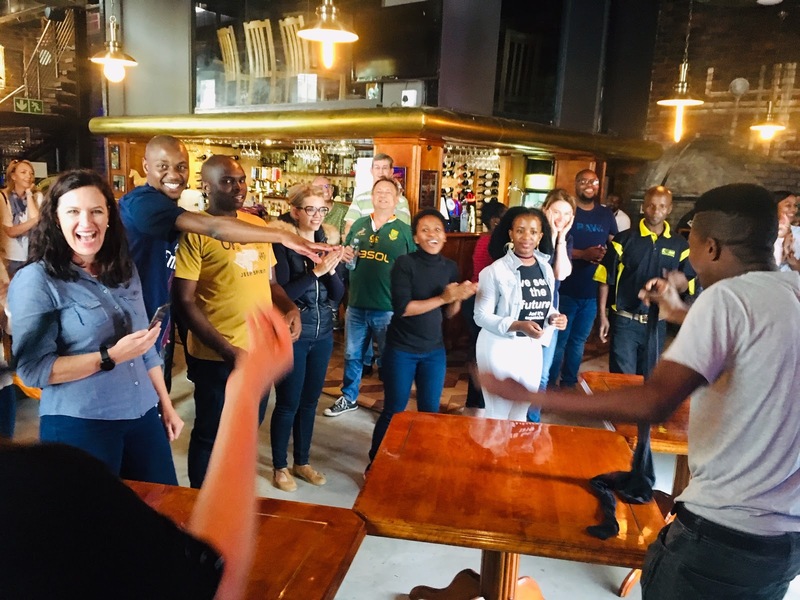 The Amazing Race Montecasino is inclusive of parking, coffee and pastries, 11 o’clock refreshments, and a Meze Table Buffet at Mythos. 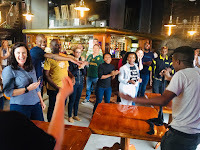 Amazing Race Gold Reef City is the most popular Team Building activity in Johannesburg. 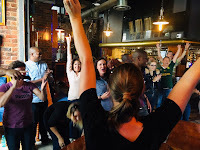 Quotes for the Amazing Race Gold Reef City are all-inclusive, and include parking, entrance, Thrill Ride bracelets, arrival Coffee & Muffins, 11 o’clock Refreshments, and a Buffet Lunch. Team Building Centurion, Magic Mushrooms Centurion is one of our team building events in Centurion. 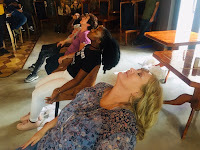 The aim with this event is low physical requirements, great meals, and lots of laughter. Start with an English Breakfast at Rhapsody’s Centurion, and order lunch from the menu at the Tennessee Restaurant. 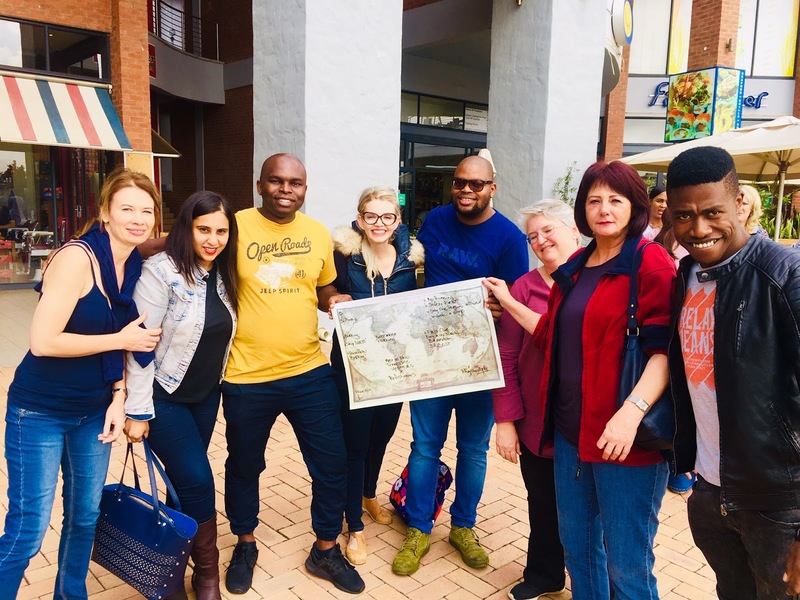 Team Building Montecasino in an Amazing Race is one of the most popular team building activities around Sandton. 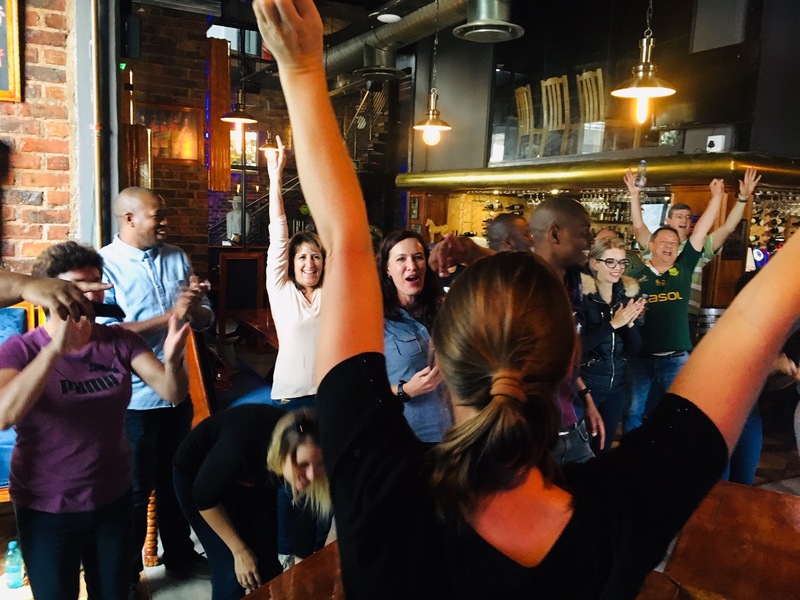 The Amazing Race Montecasino is inclusive of parking, coffee and pastries, 11 o’clock refreshments, and a Meze Table Buffet at Mythos. Minute to Win It Team Building Johannesburg is based on the popular TV series, teams have to beat the clock with activities that include as balloons, ping pong balls, cards, cookies, spaghetti, bolts and nuts, and many more.